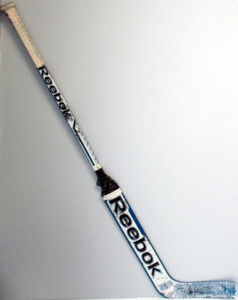 At the end of each season NHL Auctions and NHL Alumni offer you the chance to own game used sticks from your favorite players. 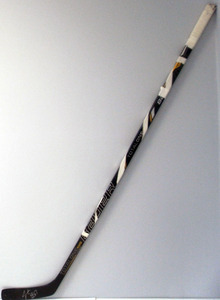 Currently available are sticks used by the San Jose Sharks, Washington Capitals and Columbus Blue Jackets!! 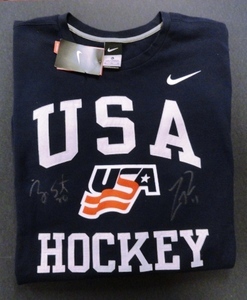 Bid on sticks from Alex Ovechkin, Patrick Marleau, Sergei Bobrovsky, Logan Couture and More!! 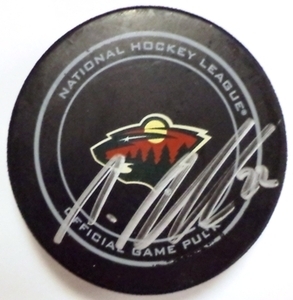 Proceeds from these auctions benefit the NHL Alumni Association. 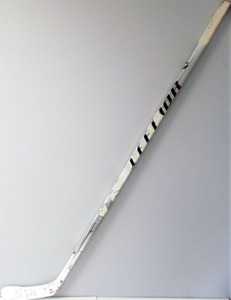 Game Used Sticks now available from all Philadelphia Flyer players!! 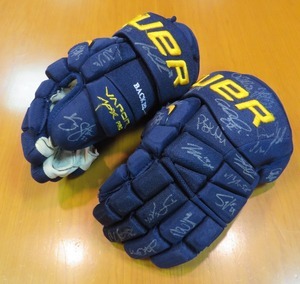 NHL Auctions and Flyers Charities are auctioning off game used sticks along with signed sticks from all of the major music acts who have preformed at Wells Fargo Center in Philadelphia. Game Used Sticks from stars such as Claude Giroux, Vincent Lacavalier, Wayne Simmonds and More!! 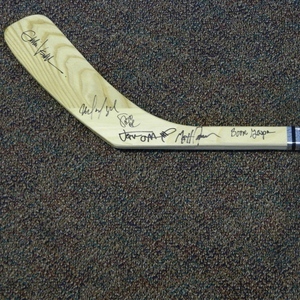 Signed Sticks from music acts such as Jon Bon Jovi, Justin Timberlake, Kanye West, Pearl Jam and Justin Bieber!! 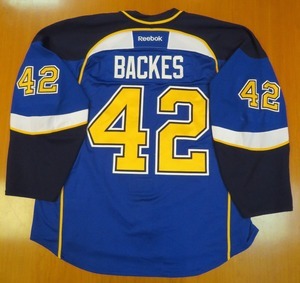 Auction Closes March 17, so don't miss out!! 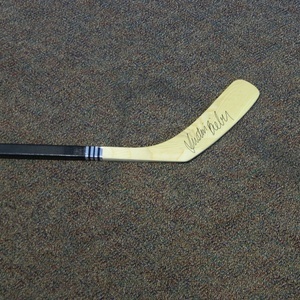 Celebrate the Stanley Cup Final with Game Used Sticks!! 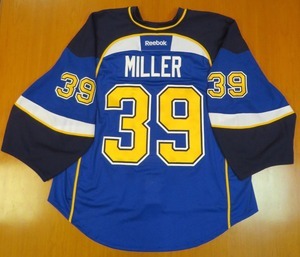 NHL Auctions and the NHL Alumni Association are giving you the chance to bid on game used sticks from both teams in this years Stanley Cup Final!! 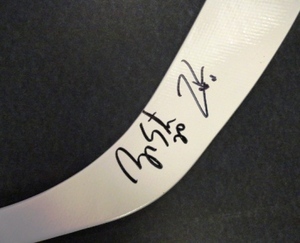 Game-used/signed sticks available from players on both the Vancouver Canucks and Boston Bruins include NHL stars Daniel Sedin, Roberto Luongo, Patrice Bergeron, Tomas Kaberle and more! !